It’s getting dark outside, the last flares of the sun glancing off the low-rise apartments. In the gaps between the buildings you could almost imagine seeing all the way through to the village, the much older part of Wimbledon around the High Street and the common. Even here in the town it’s much quieter than central London; you wouldn’t think we were only 7 miles from Charing Cross. 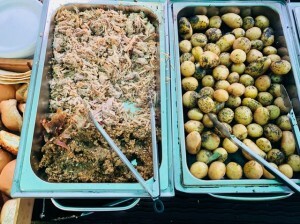 Our business is hog roast Wimbledon catering. 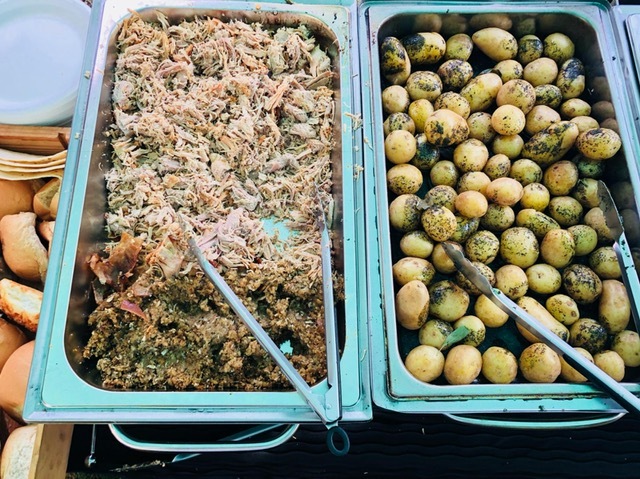 We prepare the roasts in our kitchen, then take them to venues where we spit the roasts on hog roast hire Wimbledon machines. Sometimes people hire the machines from us and provide their own roasts. Wimbledon is an affluent suburb, especially the village, so we have to meet the highest of standards. 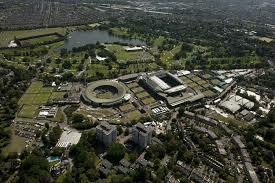 Of course it’s most famous for the tennis championships, but a lot of other stuff goes on here too. The hotel was a grand Victorian building like so many near the common. We could see the common as we drove up to it; a huge expanse of lush green grass one of the biggest common grounds in all of London. We quickly busied ourselves blowing up balloons, decorating, laying out the serviettes and bread rolls and moving tables around. I helped Juliette lift the roast out of the van; it was put on the hog roast Wimbledon machine and began turning, shiny with glaze under the lights. It looked juicy. I wished I could eat it, especially when the warm aroma began permeating the room. The guests began to arrive and I was busy filling glasses and waiting on the guests until the moment they arrived to the time came to carve the roast. As my blade sank into the soft flesh, the juices seeped out releasing more of the lovely scent, mixed with the smell of the applesauce. We served the roast and I felt proud as I noticed how much everybody was enjoying it. One man told me, as I refilled his glass, that it was the first hog roast Wimbledon he’d ever tasted. All too soon, the roast was gone and the guests began to disperse. We cleared up and lifted the machine back into the van. The clients said they were pleased with what we’d done and we got a tip! As we drove back to our premises, I was reminded of the time in August this year we had catered for a garden party near The Broadway, and not one of the guests had had a hog roast before. It was for a birthday, if I remember correctly; we’d put up blue balloons in the summerhouse and the machine was on the patio; tables in a semicircle on the grass. The family had later hired a hog roast machine from us for their grandson’s engagement party last month. As we’d dropped the machine off, everyone was trying to get a go at operating it! Well, that’s all from me for now.